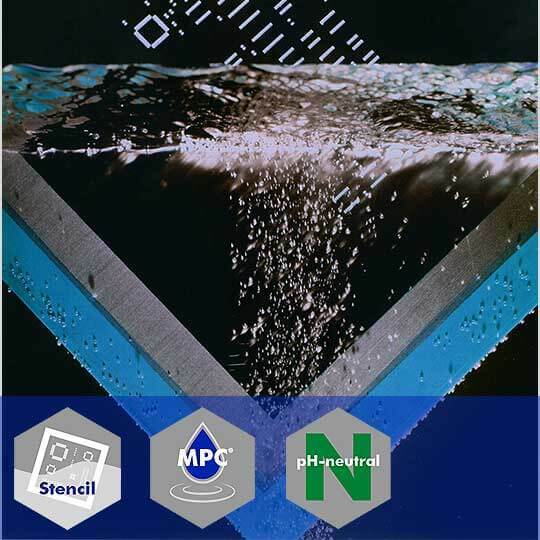 VIGON® SC 210 is a water-based cleaning agent specifically developed to clean SMT stencils. The cleaning agent reliably removes solder pastes and SMT adhesives in a single process and provides optimum cleaning results even at low temperatures starting from 18°C/64°F. VIGON® SC 210 is designed to be used in spray-in-air and ultrasonic cleaning systems.